As Ottawa prepares to receive yet another major dump of snow Tuesday, residents of one suburb in particular are fearful their streets are about to become impassable. 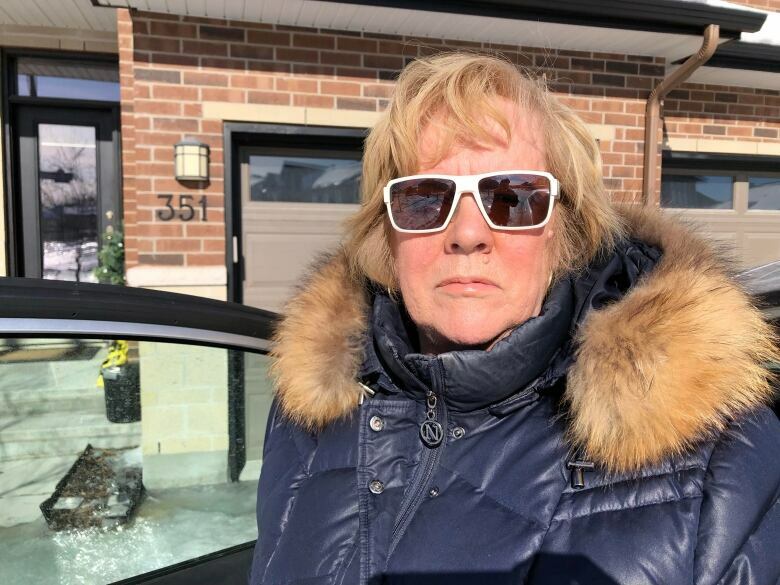 As Ottawa braces for yet another major dump of snow Tuesday, residents of one suburb in particular are fearful their streets are about to become impassable. People living in Riverside South complain surface conditions in their neighbourhood are already so poor, driving is difficult and walking treacherous. "They're shocking. They're not even disgraceful anymore, they're shocking," Ardmore Street resident Susan Richardson said Monday. "I feel like I'm in a war zone every time I come back into my neighbourhood. It's depressing." 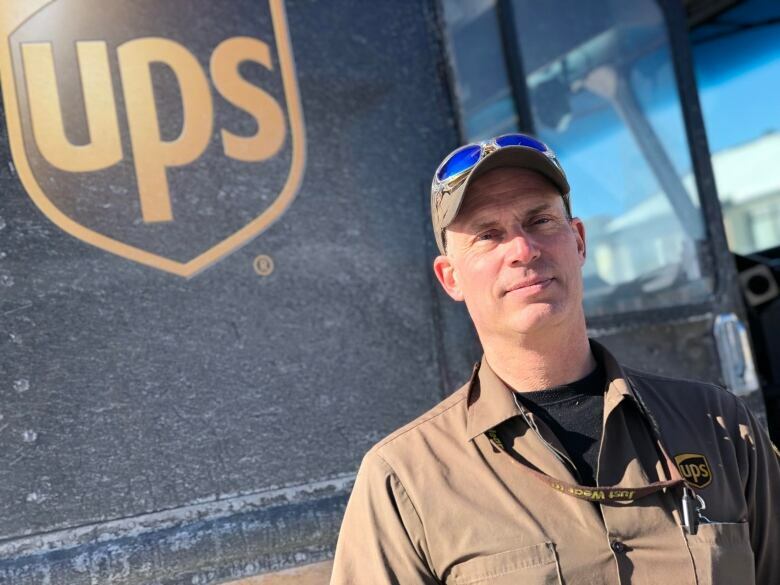 Pascal Ribot, who lives in the neighbourhood and also drives a delivery truck there, said the icy, bumpy are the worst he's seen in 15 years. "They haven't been maintained, they haven't been plowed, there is ice everywhere," Ribot said. "I know it's been a bad winter, but the plowing for the city this year has just been terrible." Ottawa has approved snow-clearing standards dictating how soon after a snowfall crews are supposed to be out clearing streets and sidewalks, with major roads, arterials and major collectors given priority over most residential streets. 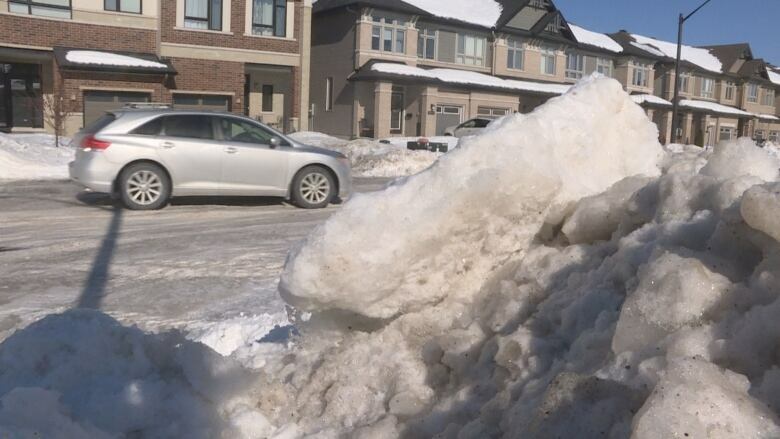 But when storms hit in rapid succession, the snow and ice can pile up — especially in neighbourhoods like Riverside South. "It's a long, long process to get to all of them. This again has been a difficult year," said Luc Gagné, Ottawa's director of roads and parking services. Gagné said city crews will continue to clear residential roads after they've dealt with this latest bout of snow on major routes. Coun. Carol Anne Meehan, whose ward includes Riverside South, said the city needs to take a hard look at what it spends on snow removal. "We hear this story every year. People are not happy. We used to surpass our standards. We don't do that anymore," Meehan said. The city has posted a snow maintenance deficit — sometimes in the tens of millions of dollars — 10 winters out of the past 12, and it looks like this year will follow that trend. The 2019 draft budget tabled at council last week calls for an increase of $2.4 million to the snow budget, for a total of $70.8 million. But that's still less than the city has spent in each of the past three years. Add to that January's record snowfall — 124 centimetres — and the massive dump coming Tuesday, and it appears that budget will again be blown.